Our vision is to provide an educational environment that is stimulating, exciting and empowers children to learn. 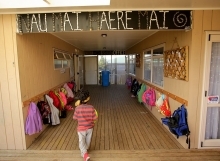 The centre will reflect the bi-cultural heritage and multi-cultural society of New Zealand incorporating the curriculum, Te Whāriki into the programme. 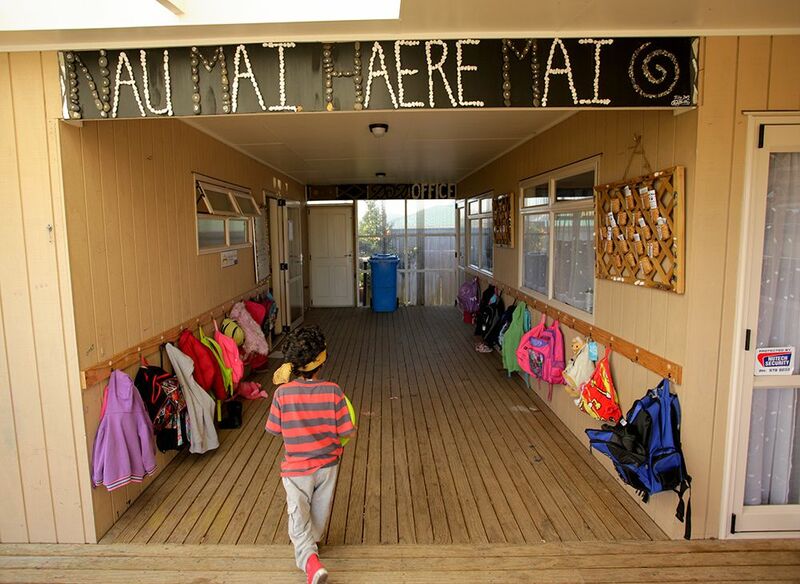 Developing a partnership with parents/guardians/whānau through communication and consultation is encouraged and valued to support and assist children in their learning and development. A social worker is available to all families to offer support in varying aspects of parenting and is able to assist in confidence with any concerns and who enhances and encourages positive change to all the whānau. We endorse and encourage parent involvement with emphasis on full participation in attending our parenting programmes. You may qualify for ECE hours for children who are aged 3 and 4 years old or a WINZ subsidy or Anglican Care Waiapu subsidy. Options can be discussed with the manager.